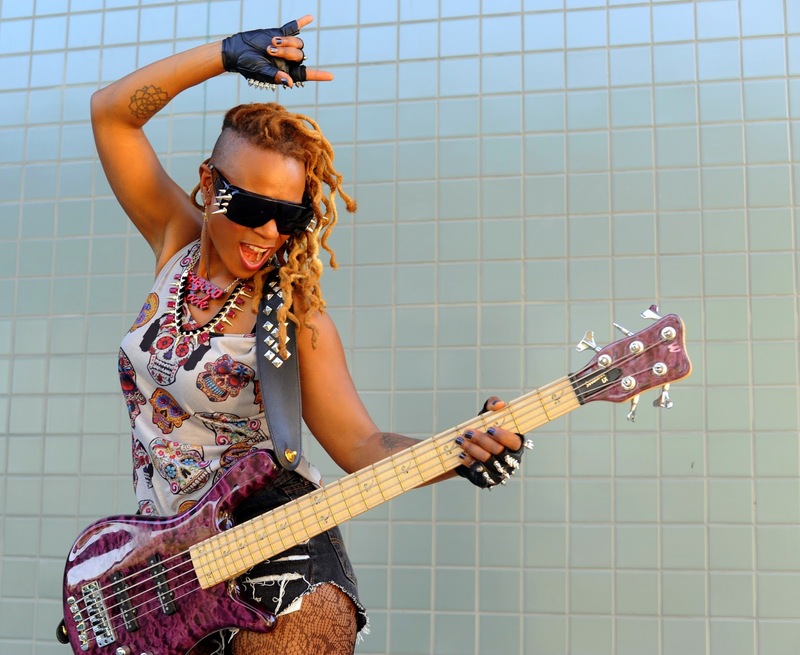 Warwick Artist Divinity Roxx will be on tour throughout Europe in spring 2015. She is best known for touring and performing with Beyoncé Knowles (2006–2011) as her bassist and Musical Director for "The Beyoncé Experience" and "I Am...World" tours. Divinity self-released an album titled Ain’t No Other Way in 2003 on CD Baby. The album featured production from will.i.am, DJ Lethal, and Mike Elizondo. Currently, Divinity is preparing her second album, The Roxx Boxx Experience, for an early 2012 release.